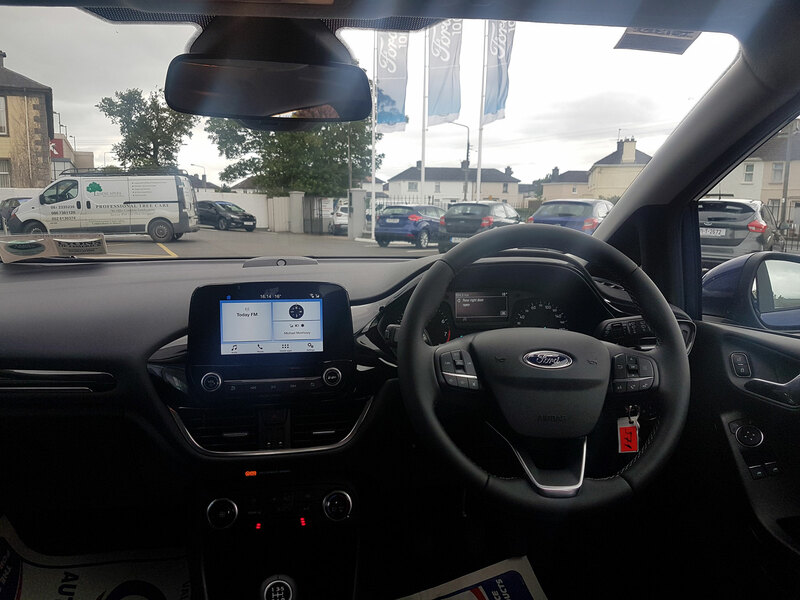 New Model Fiesta – We’re really looking forward to the unveiling of our new Fiesta in 2 weeks time, but here's a sneak peak. 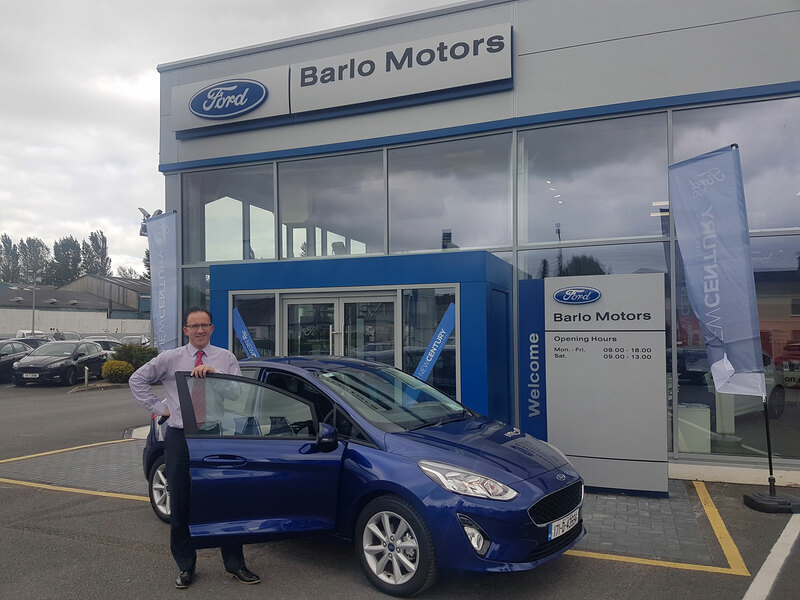 We’ve sold 1,000’s of Fiestas over the years and are anticipating huge interest in the newest model. 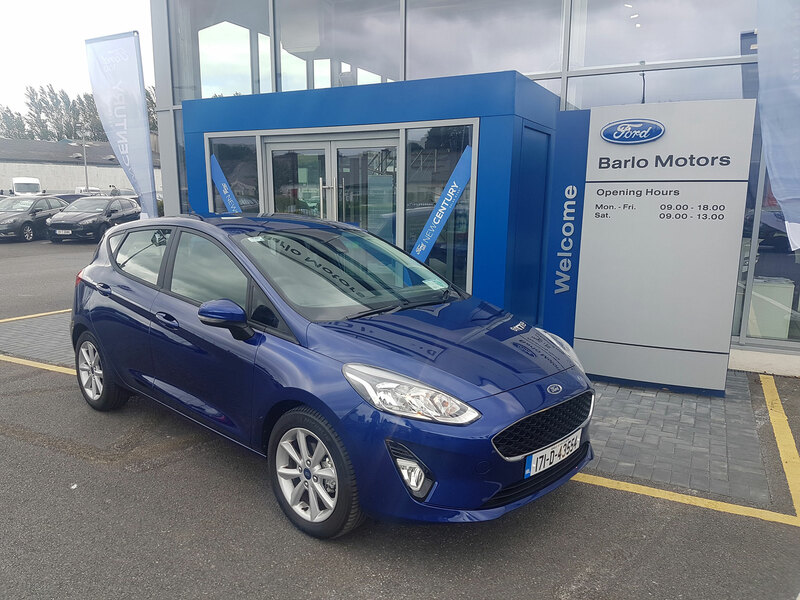 We're very lucky to have one of the new Fiestas in our Barlo Motors Ford dealership in Clonmel and one arriving to our dealership in Thurles on Saturday morning. We welcome customers to call in to have a look at this much anticipated car.